Really enjoyed reading this review - as there's so many points I agree with you on. Josh isn't anywhere near prominent enough in Anna and so it was great to see him more and actually get to know him better in Isla and the Happily Ever After. 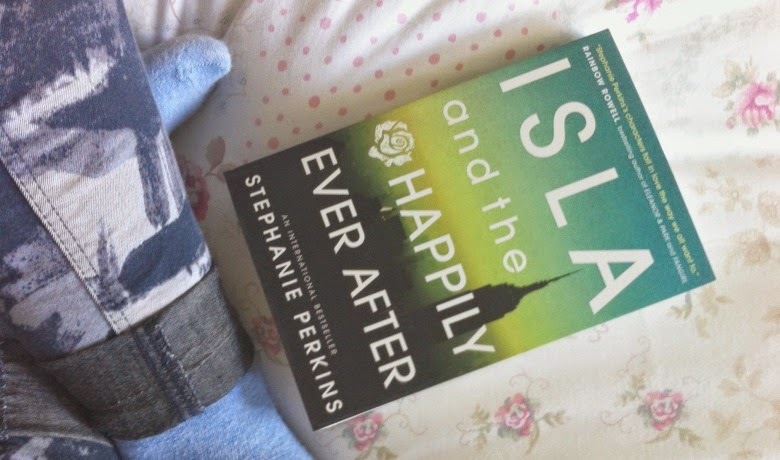 Out of the three protagonists, I feel that Isla is by far the easiest to relate to - she felt so real and had flaws like actual people do and I like how Stephanie Perkins reflected that.